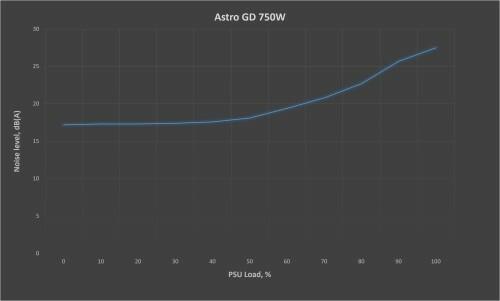 Boasting 750W power, the Astro GD from Micronics features "After Cooling" where the PSUs fan continues to run after shut down to prolong component life. This fully modular PSU is housed in an elegant white chasing with a white LED fan. 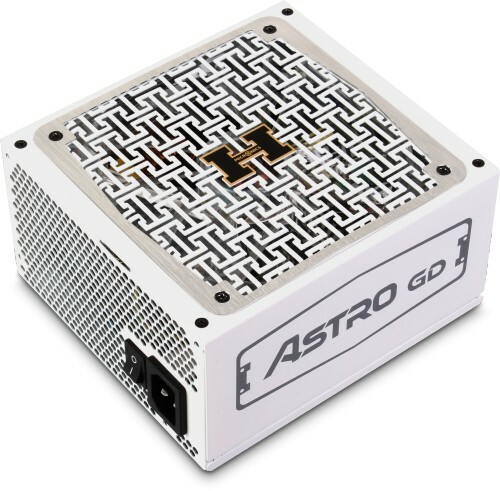 Micronics Astro GD power supply provides a whooping 750W of power and is encased in an elegant white casing along with a very quiet 1350mm white LED fan to spruce things up. It features flat cabling (to improve airflow), "After Cooling" and a vast array of cabling options to power virtually any PC. 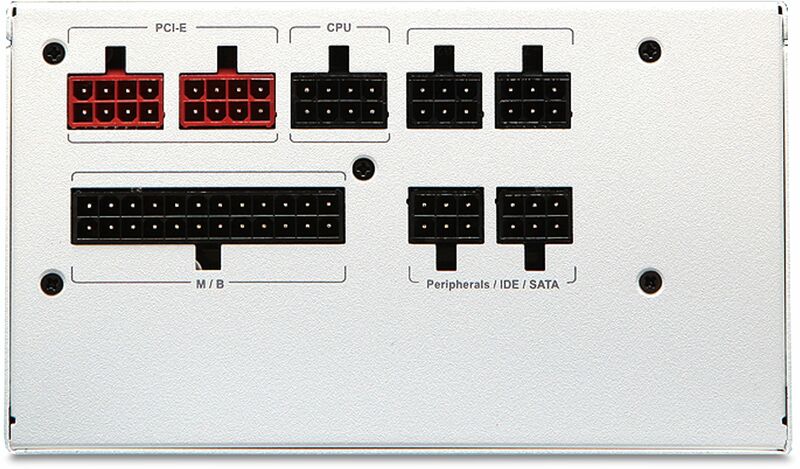 It is also a fully modular PSU meaning you only need to attach the cables you need to power your PC. This helps reduce clutter inside the PC and further improve airflow. Unlike some modular power supplies that have the 24-pin ATX and 4/4-pin EPS cables permanently attached, the Astro GD PSU doesn't. The benefits of this mainly convenience. In the rare occasion of PSU failure replacing the PSU is very simple as all that is required is for the cables to be unplugged from the PSU with just the main PSU housing replaced. This, therefore means all PSU wiring can be left in situ, making replacing it a breeze! The Astro GD features flat PSU cabling which reduces the amount of space they take up compared to round cabling. Flat cables also give better flexibility, allowing for a tidier and cooler PC. The internal components of the power supply are just as impressive as the external casing. It features Japanese premium capacitors, a plethora of safety protection and LLC convertor which provides uncompromised performance, efficiency and reliability. As a result the PSU is 80 PLUS Gold certified, giving it an efficiency rating of up to 92%! 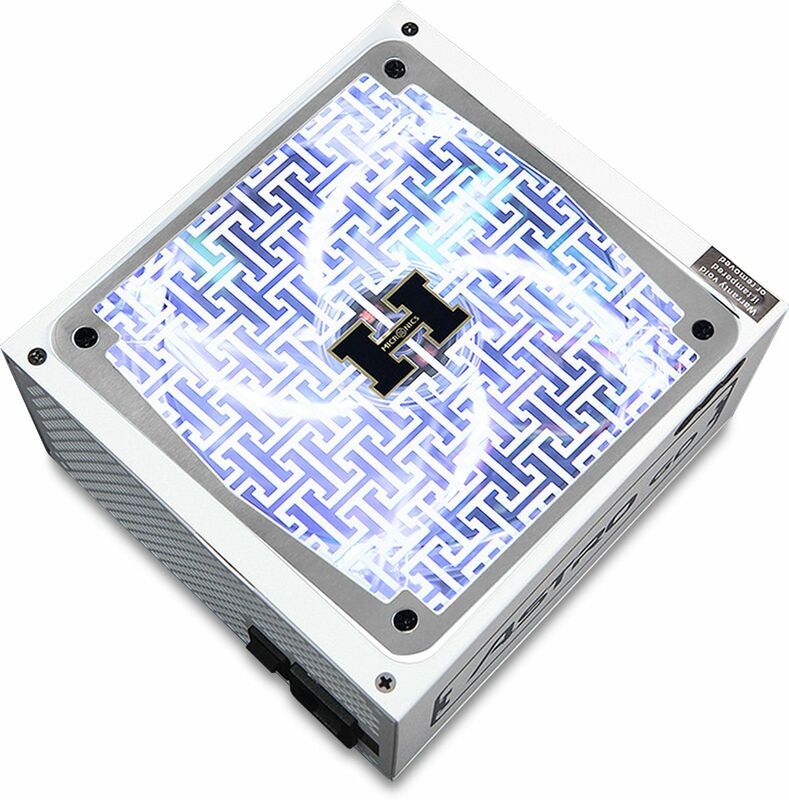 And all these high quality internal component are cooled by a large 135mm quiet white LED fan which adds style to your PC, while producing very little noise!